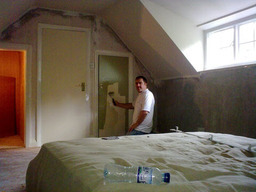 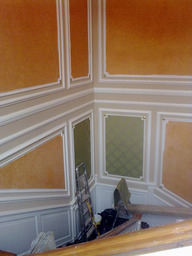 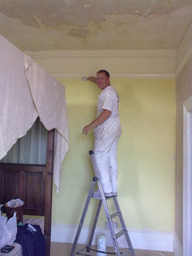 If you're looking for Painters & Decorators in and around the Northallerton area, You may find we fit the bill perfectly! 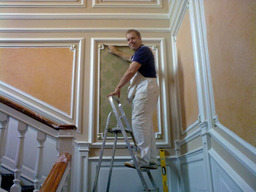 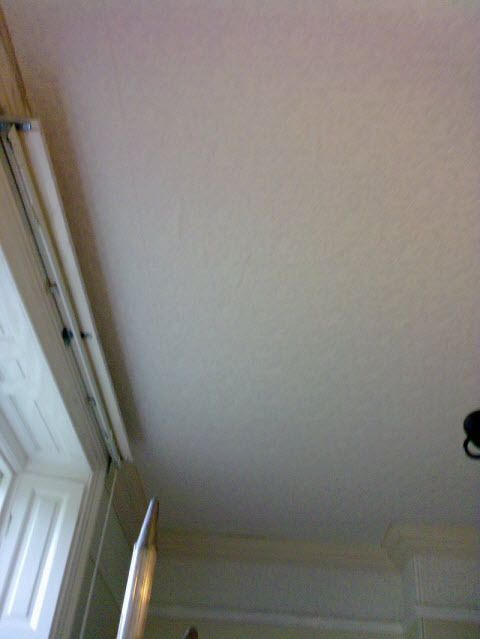 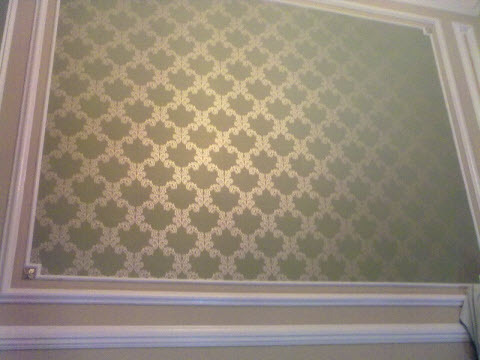 Andrew Roberts cater to both the domestic and commercial markets for any decorating needs. 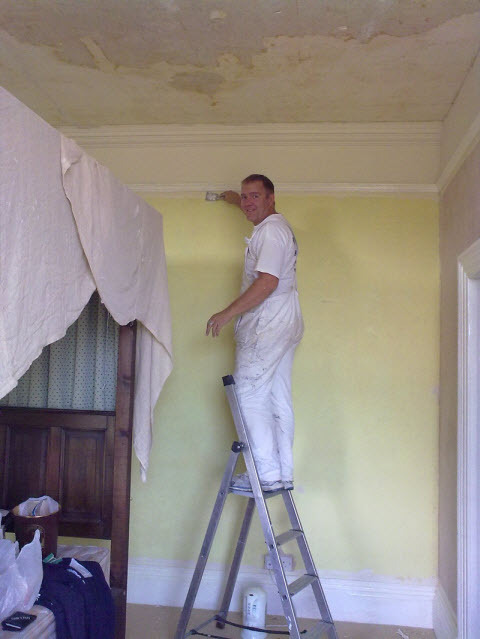 Both Internal and External work, from painting to hanging wallpaper, whether it be a small box room or a complete house or industrial unit. Having been fully trained and gained over 20 years of hands on experience, you can rest assured that you're in safe hands. 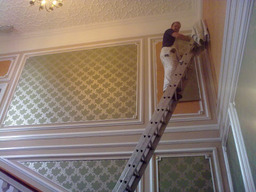 You'll receive a Professional, Reliable and Friendly Service.